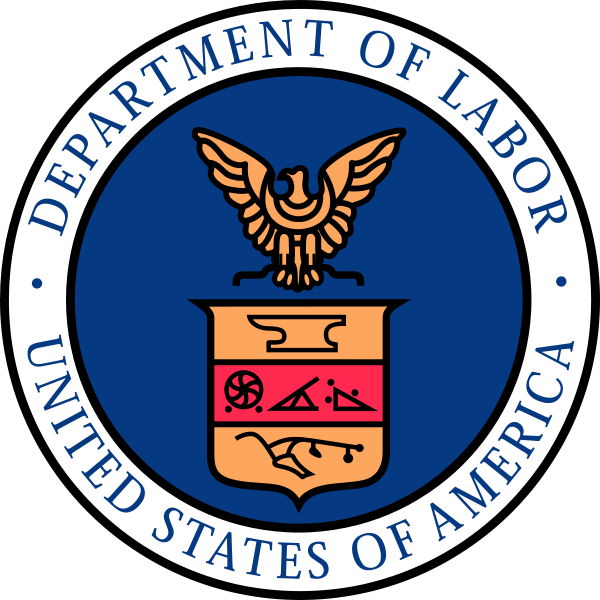 The Department of Labor (DOL) seeks to attract and retain a high-performing and diverse workforce in which employees’ differences are respected and valued to better meet the varying needs of the diverse customers we serve. DOL fosters a diverse and inclusive work environment that promotes collaboration. U.S. Citizens; ICTAP and CTAP eligibles in the local commuting area. Also being advertised as job announcement #MS-15-DAL-WH-093 for status applicants, Veterans Employment Opportunity Act (VEOA) applicants & persons eligible under these non-competitive authorities: Veterans’ Recruitment Appointment (VRA); 30% or more compensably disabled veterans; persons w/disabilities (Schedule A); present/former Peace Corps (PC) personnel & former PC volunteers. To be considered for each, apply to BOTH jobs. This position is with the U.S. Department of Labor/Bureau of Labor Statistics, Office of Field Operations, Division of Price Programs or Division of Compensation Programs in Chicago, IL. This position is with the U.S. Department of Labor/Bureau of Labor Statistics, Office of Field Operations, Division of Price Programs or Division of Compensation Programs in Detroit, MI. U.S. Citizens; ICTAP and CTAP eligibles in the local commuting area. Also being advertised as job announcement #MS-15-BNY-WHD-107 for status applicants, To be considered for each, apply to BOTH jobs. To facilitate system maintenance, the application systems may be unavailable beginning 12:01 a.m. ET, Saturday, March 28, 2015 and ending 6:00 a.m. ET, Monday, March 30, 2015. These positions are located at the Burlington, VT and the Portland, ME field offices. The WHD enforces Federal minimum wage. U.S. Citizens; ICTAP and CTAP eligibles in the local commuting area. Also being advertised as job announcement # MS-15-PHIL-MSHA-0067 for status applicants; to be considered for each, apply to BOTH jobs. Current/former Federal employees w/ competitive/reinstatement eligibility; ICTAP and CTAP eligibles in the local commuting area; Veterans’ Employment Opportunity Act (VEOA) eligibles. All U.S. citizens This announcement will close on Tuesday, March 24, 2015 OR the date the 200 th application is received, whichever comes first. For definitions of terms found in this announcement.